A menu entry in Linux (we’ll be using Ubuntu for this example, which uses the GNOME desktop environment), contains a few separate pieces of information. It includes the name of the program, the fact that it is an application, the location of the program executable, the location for the icon to be used in the menu, along with any comment text, and the category or categories that should be used. That’s at the most basic. You can also include translations, so that Firefox, for example, is a “Web Browser” in English, a “Navegue por la web” in Spanish, and a “Verken het internet” in Dutch. You can provide a generic name, what type of files the program can open, whether the program is to be run inside a Terminal, and a whole lot more. In some instances, you may want to edit a particular menu entry. Maybe you want a bit more (or less) descriptive text. For instance, you may want only “Firefox” to show up in the menu, instead of “Firefox Web Browser,” or maybe you want “Gnome Terminal,” and not “Terminal,” to appear in the Accessories menu. Regardless, it’s nice to know how to edit your menu items. To do this the “old fashioned” way, you would open up the appropriate desktop file in a text editor, make the changes, then save it, preferably to your Home folder, so the changes aren’t wiped away the next time the program is updated. 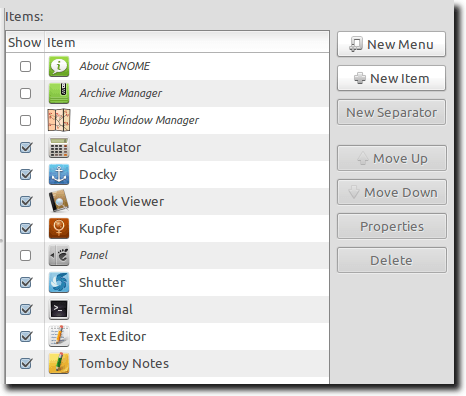 Thankfully, this isn’t necessary in Ubuntu, because a menu editor is already installed, although it’s kind of hidden. 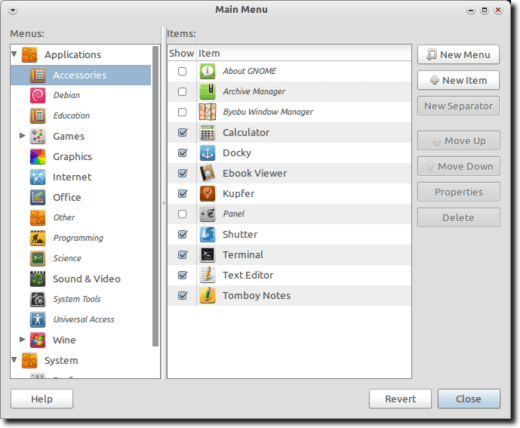 To access the editor (which is called Alacarte), right-click on your menu bar and choose the Edit Menus option. You can also type “alacarte” (without the quotes) into a Terminal or Run Dialog. When Alacarte opens, you’ll see the following window. It is broken up into two parts. On the left is a listing that corresponds to the three main menu systems. First is the Applications menu, and then the System menu, which is broken into Preferences and Administration. Clicking on an entry from the Menus column – in this instance we’ll use Accessories, reveals a full list of all the items that appear in that menu, as well as items that would appear, but are currently hidden. To edit an item, either click to highlight it, then click the Properties button, or simply double-click the entry name itself. A new window will appear, showing you all the items you can edit from within Alacarte. There are five main pieces of information Alacarte allows us to edit. We can change the launcher type from Application to Application In Terminal. We can edit the name displayed in the menu. 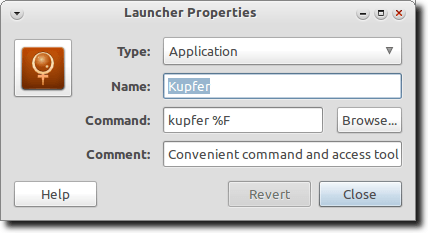 As shown above, “Kupfer” will appear in the menu, but if we want to, we can easily change it to “Kupfer Keyboard Launcher” so anyone using the computer will know what Kupfer is. You can also change the comment. The comment generally appears while hovering over a menu entry, and is helpful for those times (Kupfer is a good example), when the name of the program isn’t all that recognizable as to the program’s purpose. Finally, by clicking the icon, you can choose a new one. When you’re finished making changes, click the Close button and when the main Alacarte window comes back into focus, you’ll notice that your changes have been accepted, and in fact are already showing in the menu. 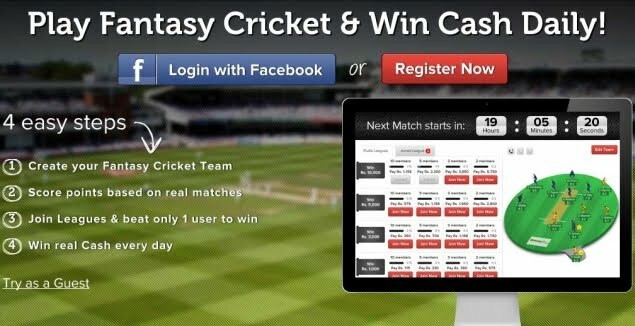 Finally, one quick look at a final feature Alacarte offers. In the image below, you’ll notice that one entry – Byobu Window Manager – is in italics, while the entry below it – Calculator – is not. In the case of Byobu, you’ll also notice the checkbox is unticked. By ticking and unticking the checkbox, you can show or hide a program. When a program is hidden – as is the case with Byobu – its name is shown within Alacarte in italics. Check an uchecked box, and the text switches to standard text, and the item becomes visible in the menu; uncheck an already ticked box, and the item goes back to italics, and the menu entry becomes hidden. And that’s a basic guide to using Alacarte to edit your menus. You can do more with it, of course, such as creating new entries altogether, creating new menus, rearranging menu items, and more. Alacarte is a powerful program, and one that’s useful not only for getting rid of the need to edit launchers by hand, but for providing a comfortable GUI program that’s easy to use, while still retaining a lot of the power and flexibility Linux users expect.